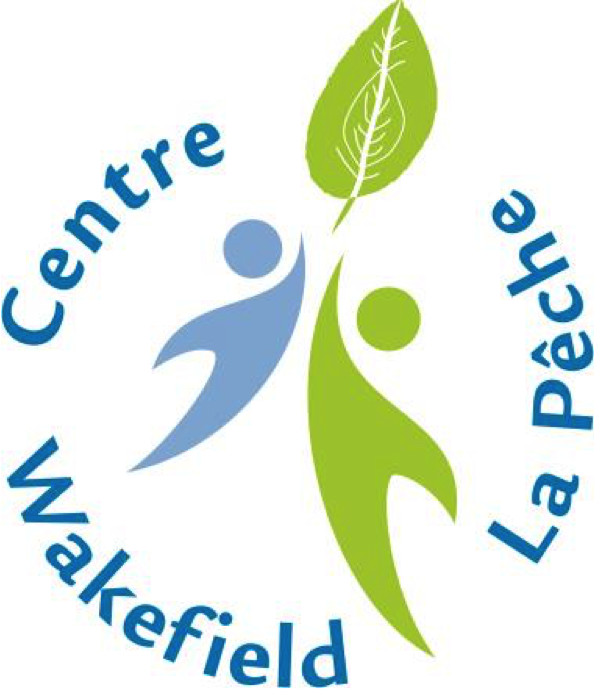 Centre Wakefield La Pêche is host to a wonderful array of community and cultural events, festivals and celebrations. Centre Wakefield La Pêche is the proud home of a number of annual festivals and celebrations including: Dragonfest winter carnival, Marché Wakefield Market, Wakefield Writers Festival des écrivains La Pêche, Canada Day celebrations, Wakefield Doc Fest, The Aegle Event's Wakefield Moonlight River Run, Chambre Wakefield La Pêche's Earth and the Wakefield Christmas Market. The Centre is also home to Cinéma Wakefield films, Théâtre Wakefield productions as well as a variety of classical and contemporary concerts and more! Biblio Wakefield Library holds a variety of events, exhibits and vernissages featuring artists and authors from near and afar. You can host your own event too! Our beautiful rooms and grounds are intended for banquets, receptions, business meetings, conferences, classes and festivals. Our building was designed to entertain, if you’re interested in bringing your event or show to the Centre Wakefield La Pêche, please contact us at rentals.locations@centrewakefieldlapeche.ca or 819-459-2025. Cinema Wakefield presents: Sing-Along Bohemian Rhapsody!